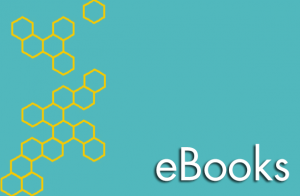 Read eBooks and graphic novels from your computer, Kindle, or mobile device with our digital collections in OverDrive and Hoopla Digital. All you need is your Sawyer Free Library card and an internet connection. 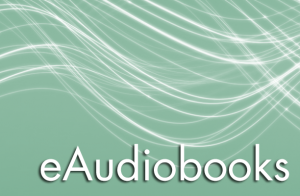 Listen to eAudiobooks from your computer, Kindle, or mobile device with our digital collections in OverDrive and Hoopla Digital. All you need is your Sawyer Free Library card and an internet connection. 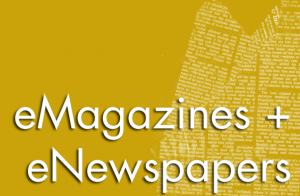 Read magazines and newspapers online with Newsbank, RBDigital, and The Boston Globe Online. All you need is your Sawyer Free Library card and an internet connection. 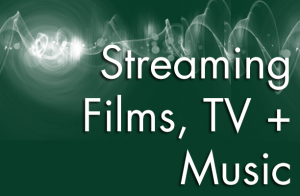 Watch streaming films and TV and listen to streaming music with Hoopla Digital. 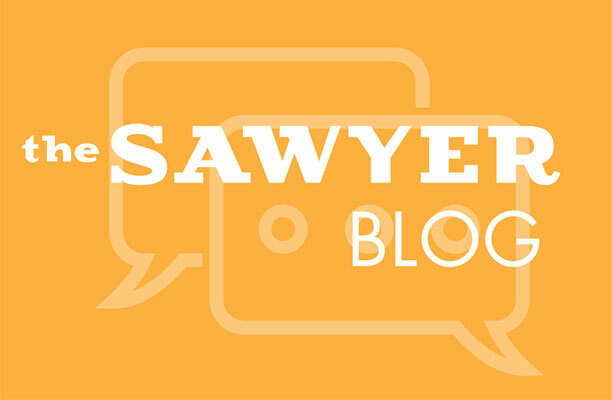 All you need is your Sawyer Free Library card and an internet connection. 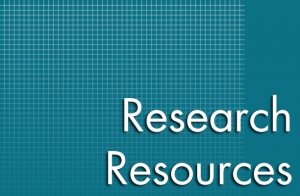 Check out our online databases to get started with your research. 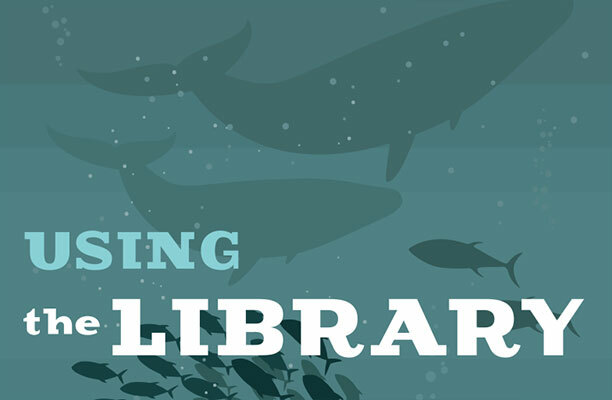 Many of these are subscription resources paid for by the Sawyer Free Library, NOBLE, and the state of Massachusetts, and they offer more information than a Google search. 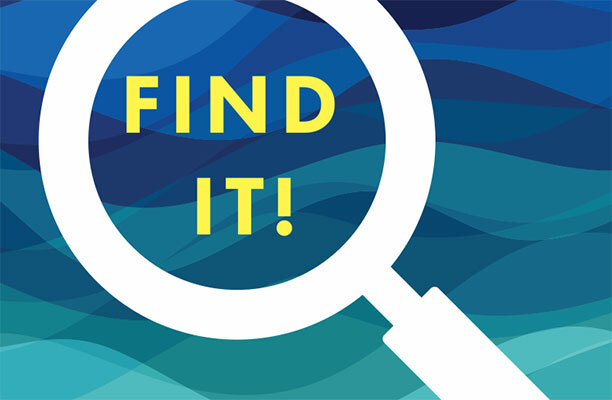 If you don’t know where to start, ask one of our Information Service Librarians for assistance. 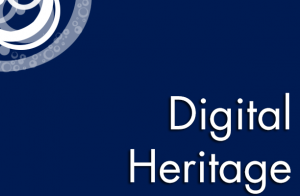 Our Digital Heritage collection presents historical postcards, oral history recordings, and textual materials relating the history of our community.